It is not uncommon to see disputes between unit owners and owners’ association (OA) managers. In such cases, it is important for unit owners to know the rights and responsibilities of each party. According to Law 27 of 2007, all unit owners automatically become members of the OA of the building. The OA is entrusted with the management, operation, maintenance and repair of the common areas and is permitted by law to delegate these responsibilities to an association manager. • inspect the records of the OA. These records include the financial accounts, minutes of meetings of the board and the general assembly, insurance policies, a register of all contracts and agreements, a register of assets and the annual budget. • elect the owners that should make up the board at each annual general assembly. • vote on the budget for the next financial year at each annual general assembly. • vote on the approval of the annual service charge proposed in the budget. • vote on the appointment of the association manager. • motion the termination of the association manager by a simple resolution of the general assembly. • motion amendment of the community rules by a simple resolution of the general assembly. • supervise defect repairs and warranty claims in relation to the common areas. The association manager must comply with the code of conduct for association manager, and must at all times act in the best interest of the owners association and, without limitation, must not favour the interests of a developer or contractor over the interests of the owners association. In the event of any errors or negligence, the association manager can be held responsible by the OA, even resulting in a claim of indemnity from damages. 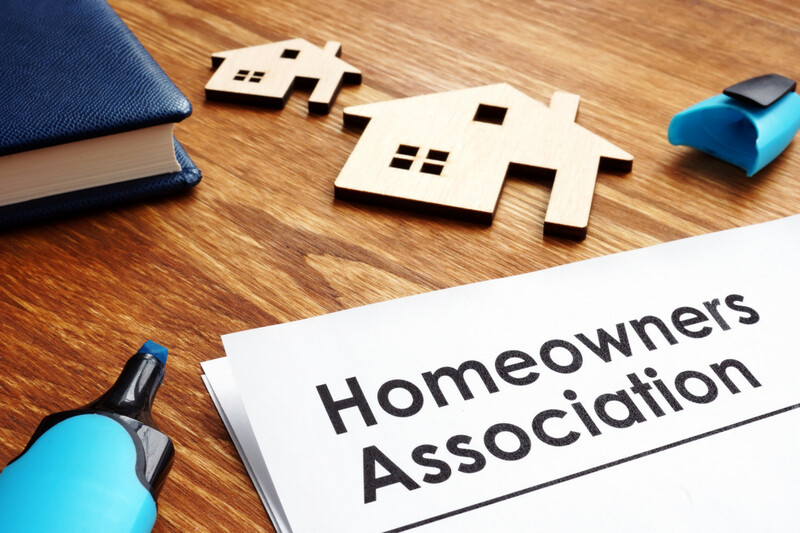 In the event of a dispute between unit owners and the association manager, unit owners should first raise the issue with the board. The board is responsible for monitoring and directing the performance of the association manager, and must comply with the code of conduct for board members. The code requires the board to act honestly and fairly and to act in the best interests of all unit owners. Depending on the nature of the dispute, the board may need to obtain legal advice. A unit owner also has a right to submit a complaint with Rera. If either of the methods described above do not resolve the dispute, it is recommend to engage a lawyer as the law provides that ultimately a dispute can be referred to arbitration.